You can never be too wary when it comes to protecting your property or business, and after experiencing some of the worst weather the UK has seen in years, it’s never been more essential to be prepared for the worst. 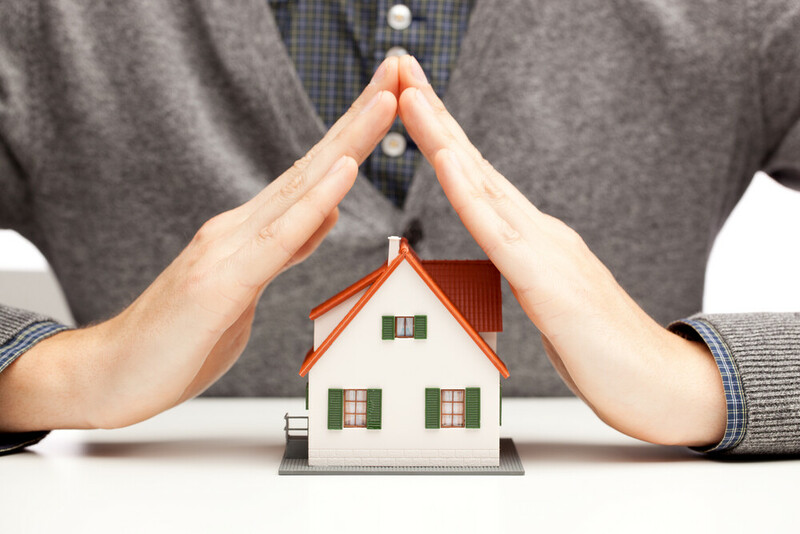 Here are 5 ways you can protect your roof from storm damage yourself. It’s important to check your exterior walls for any leaks, stains and cracks to prevent any potential leaks. Any cracks or other openings should be treated as soon as possible with the correct sealant to make sure your building is protected. We recommend checking your interior walls in the warmer months, this way the weather can help you identify any areas that could be affected by any leakage; it is more difficult to see any damage when the roof has been covered in snow and ice. This gives you plenty of time to seal as many roof leaks and cracks as possible. Once you have checked your exterior and interior walls, you should check and clear all gutters (just from the ground floor you can do a visual check to see if any foliage has grown in or around the gutter and down spouts). Blocked guttering can lead to water not flowing away from the roof and walls as it’s meant to, resulting in roof failure. We use reliable, skilled and experienced tradespeople including MSL employees that are qualified roofers, and they’re just a phone call away. If you need fast response maintaince work, our reactive maintenance team can be relied upon to resolve the problem both quickly and efficiently.